- Gagea bohemica subsp. 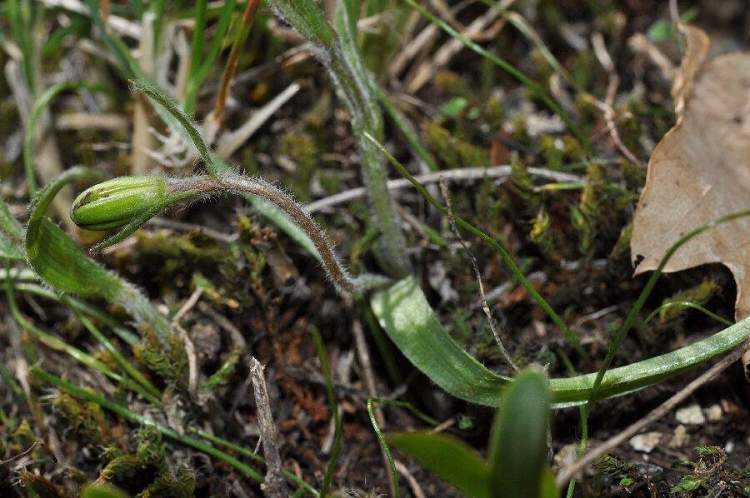 saxatilis (Mert. & W. D. J. Koch) Asch. & Graebn. - Gagea bohemica var. gallica Rouy, nom. superfl. - Gagea busambarensis (Tineo) Parl. - Gagea corsica Jord. & Fourr., nom. illeg. - Gagea fistulosa Ker Gawl., nom. illeg. 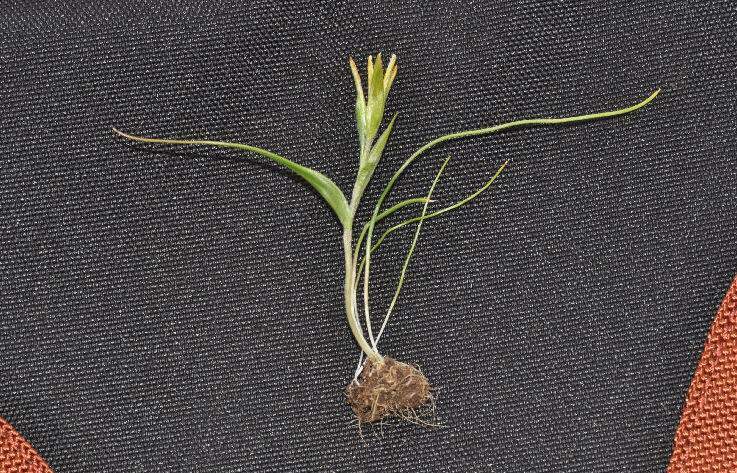 - Gagea pygmaea Salisb., nom. superfl. 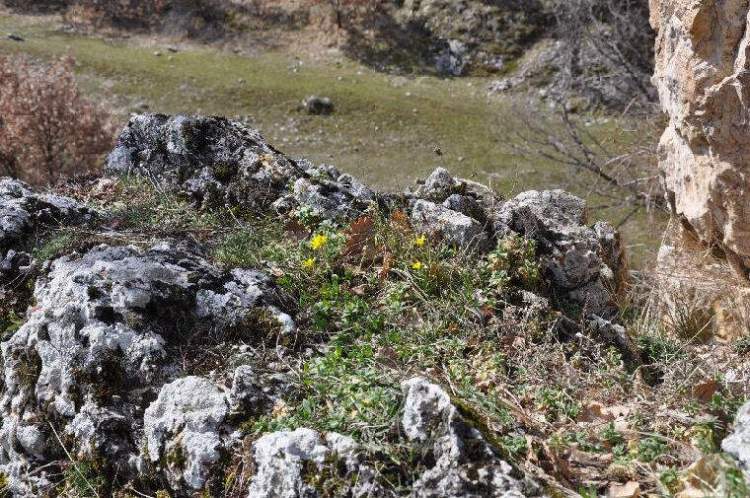 - Gagea saxatilis (Mert. & W. D. J. Koch) Schult. & Schult. 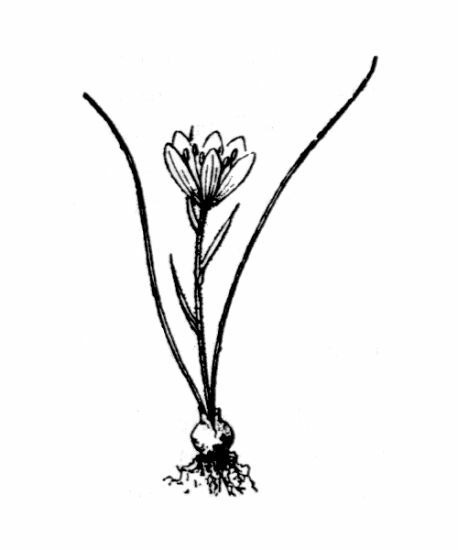 f.
- Gagea saxatilis subsp. australis A. Terracc. - Gagea saxatilis subsp. busambarensis (Tineo) K. Richt. - Gagea saxatilis var. corsica (Nyman) A. Terracc. - Gagea saxatilis var. gallica A. Terracc., nom. superfl. - Gagea saxatilis var. helvetica A. Terracc., nom. nud. - Gagea szovitsii (Láng) Besser ex Schult. & Schult. 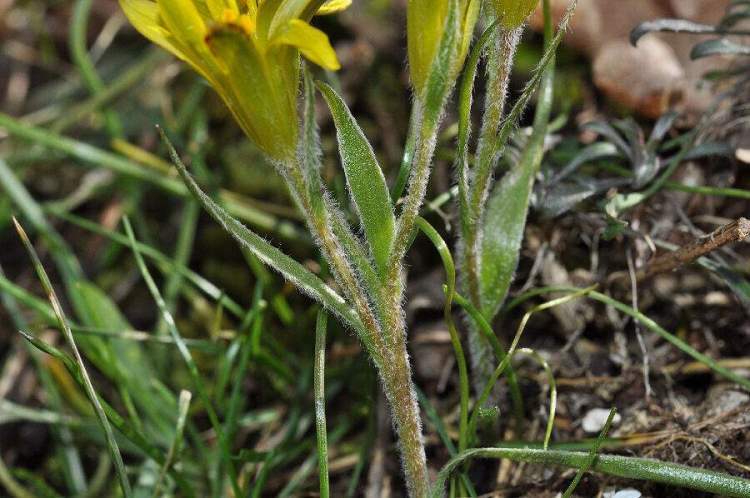 f.
- Gagea szovitsii f. australis A. Terracc. - Gagea szovitsii subsp. bohemica (Zauschn.) A. Terracc., nom. superfl. - Gagea szovitsii var. alepicca A. Terracc.